Home » Blog » SMI’s Aconcagua 2017 team reaches the summit! 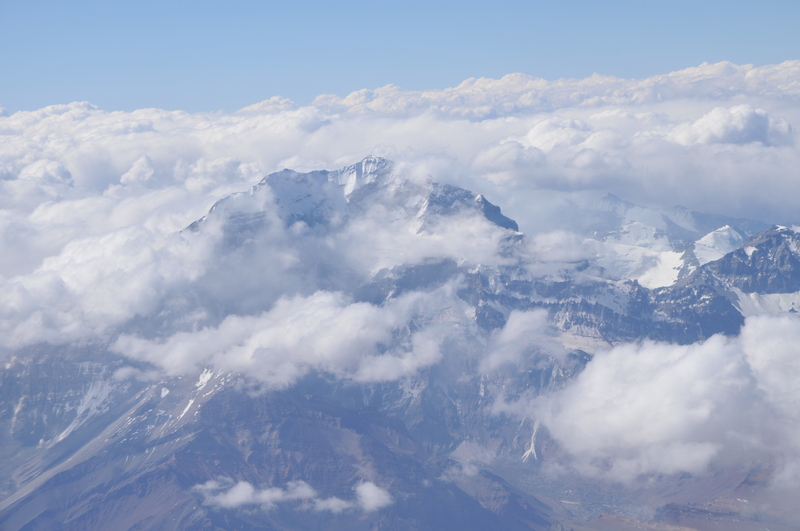 SMI’s Aconcagua 2017 team reaches the summit! Stay tuned for more pictures as the team descends and returns to civilization! Well deserved hot showers and feasting await them after this nearly 2 week arduous climb.